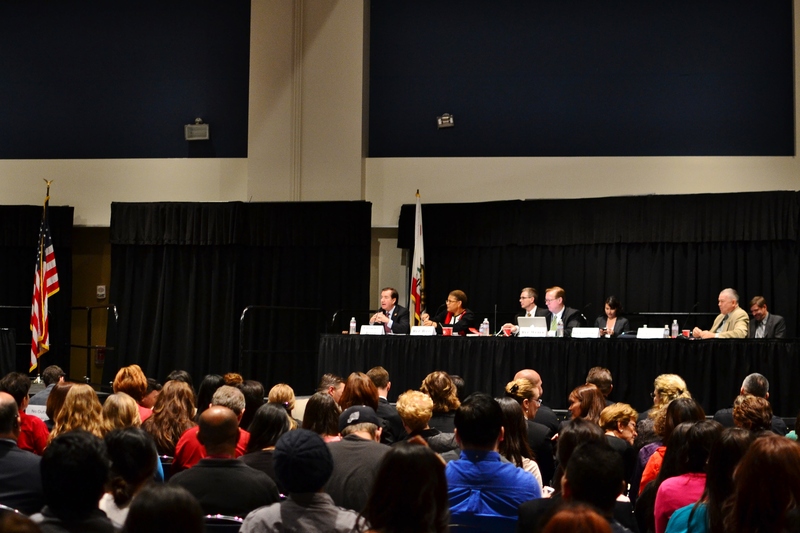 Victims and Orange County officials used a hearing of the House Foreign Affairs committee Monday at Cal State Fullerton to ask Chairman Ed Royce for more help fighting human trafficking. “Trafficking is a global problem, but unfortunately for us not a faraway problem,” Rep. Royce said. In the past two years, the Orange County Human Trafficking Task Force, a community partnership of law enforcement, religious groups and non-profits, has assisted more than 250 victims, Royce said. Ninety-three percent were women and more than a third of them were from foreign countries. The hearing looked at problems and solutions the global, and regional, fight on human trafficking faces. 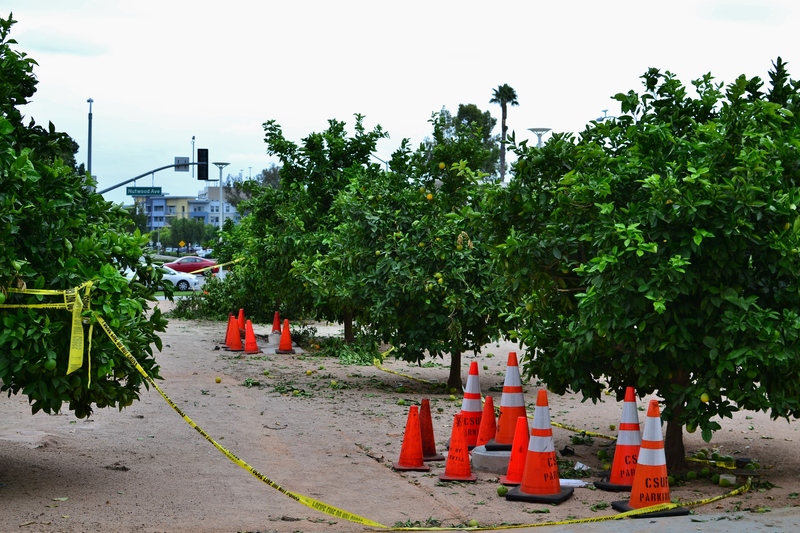 Skid marks and battered orange trees mark the spot Monday morning where a driver, police say, intentionally tried to crash at Langsdorf Hall on Friday night, according to the Daily Titan.